On Sunday, September 24 we have a special visitor at our 9:30 AM Mass! Father DeAscanis was asked by Archbishop Lori if he could celebrate mass with us! 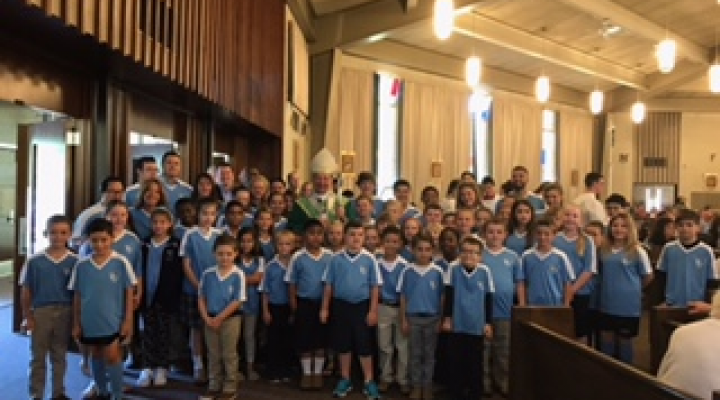 May students from the school were present to join in this Mass!